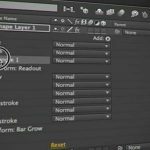 Michel J. Anders share a little utility that he wrote as an Addon for Blender. VisibleVertices can set the weights of vertices that are in the camera’s field of view. Michel mentions that often times in trying to distribute particles by a vertex group can be frustrating. It becomes cumbersome to affect particles that are outside the area that is visible from the camera. 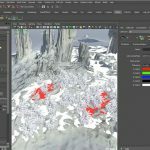 VisibleVertices is simple script that offers the option to paint the vertices of a mesh in the active vertex group with a weight of one if they are visible from the camera and zero otherwise. The script also includes a toggle switch that can let you can select whether objects in the scene should be taken into account. 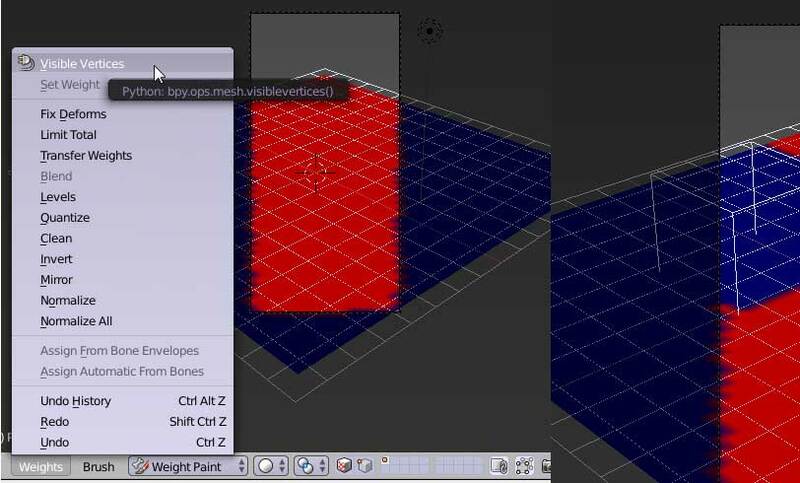 Check out the Blender Addon that can Paint Weight Vertices visible from the active camera here.